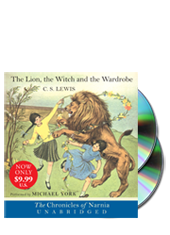 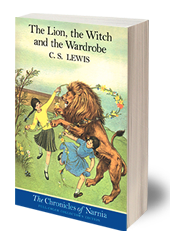 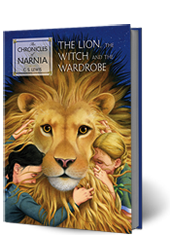 Find your favorite Narnia books at a great price with rack paperback editions. 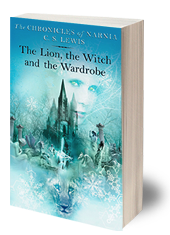 See Narnia come to life with brilliant full-color illustrations by Pauline Baynes. 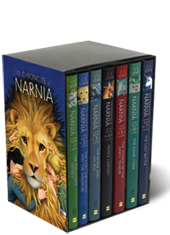 Bring home the complete Chronicles of Narnia as a keepsake collection or box set. 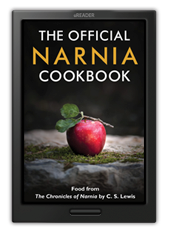 Keep exploring Narnia with cookbooks, read-aloud editions, quotation collections, and more. 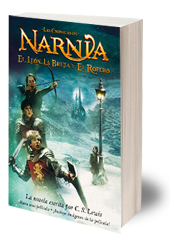 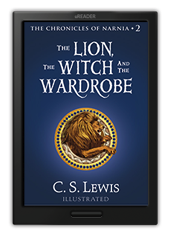 Find your favorite books in The Chronicles of Narnia, now available in Spanish.